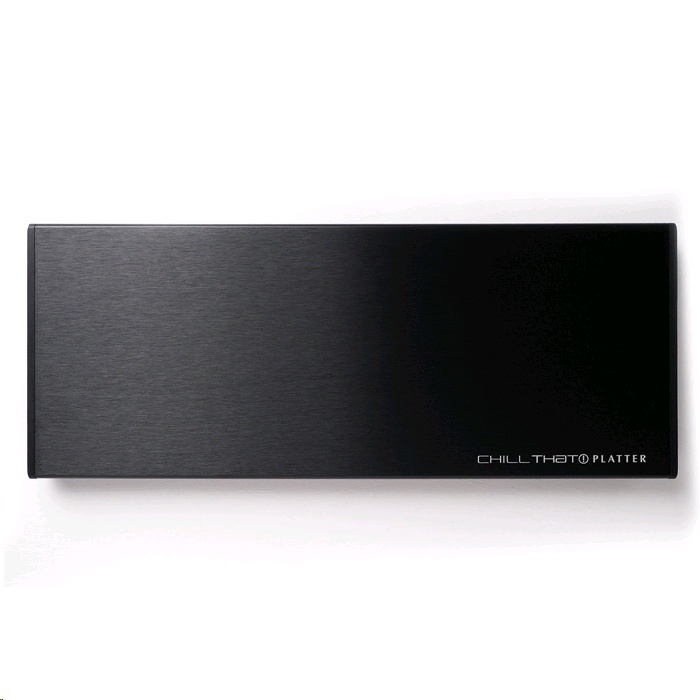 ChillTHAT! 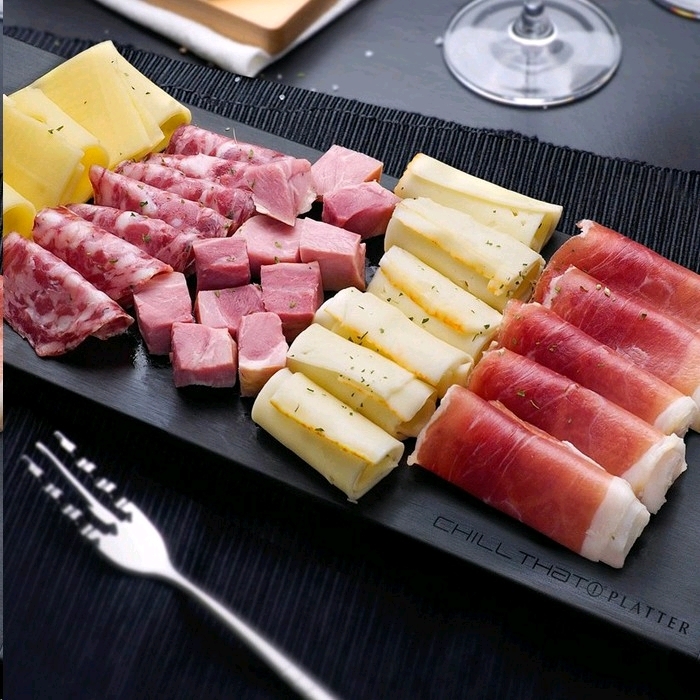 Platter is perfect for serving snacks and hors d’oeuvres that taste best below room temperature. Whether it’s cold cuts, cheeses, sashimi, or pastry creations, you and your guests can enjoy your meal the way it's supposed to taste, long after it’s left the fridge.